Shiatsu is a Japanese form of massage therapy. The word Shiatsu comes from two Japanese words – \”shi\” (finger) and \”atsu\” (pressure). In addition to the direct stimulation of pressure points along the energy pathways of your body, gentle stretching techniques are applied over a wider area of the body to integrate the point work and encourage the flow of Chi (energy) throughout the body. 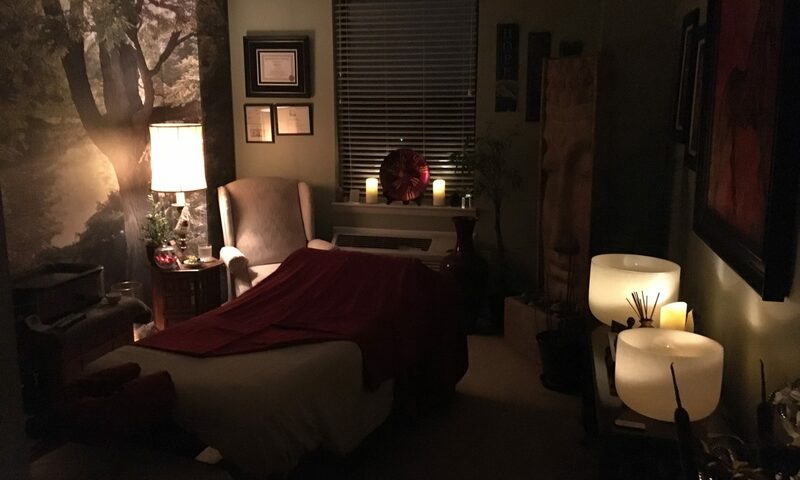 Shiatsu is a meditative healing art that honors the body, mind and spirit.